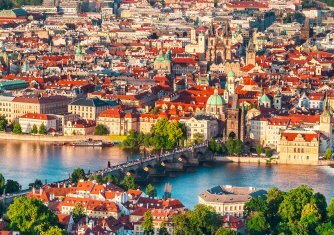 Prague tours – with a private guide are truly the best way to explore the city. Come to see the Royal route of Czech kings, Charles Bridge, Prague Castle, Jewish Quarter and many more. Our Prague tours cover all the important sights, monuments, museums and galleries. The Ultimate Tour is one of our most popular Prague guided tours. It is a long day tour and provides a detailed overview of the city. It is your choice whether to do the Ultimate tour in just one day or to separate it into two half days. We recommend to take two half days. It is easier to take it all in and also less tiring. In few hours only you’ll discover more things than in days alone without knowing the history and the little story of Prague. Our Grand tour is a very comprehensive Prague guided tour. The Grand tours offers visitors a chance to discover Prague without spending an entire week trekking its streets, squares and gardens. 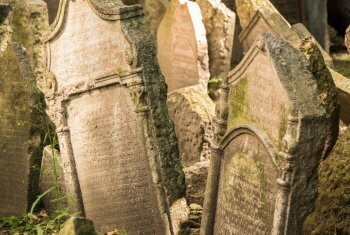 Let us take you to Prague´s Jewish Quarter to learn about its fascinating history. Josefov or Prague Jewish Quarter, is an experience not to be missed both for Jewish and non Jewish people. This is not always an entertaining and funny tour but definitely an important one. 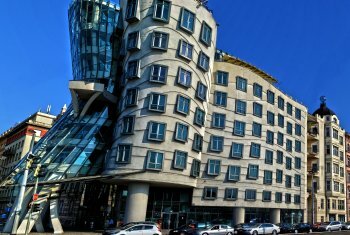 Interested in Prague´s architecture and want to learn more about it? This is a tour that will suit you. Prague Architecture tour is a very popular tour among our clients. Prague is a city rich in architecture and very compact indeed so you can admire and learn about it while simply walking around. Prague Architecture tour can be combined with one of our other tours. Prague Castle is without a doubt our most important national cultural treasure. It is the symbol number one of the Czech lands, the most significant Czech castle and one of the most important cultural institutions in our country. It has always been the centre of Czech lands. In the past the seat of Czech kings and the seat of Czech presidents at present.